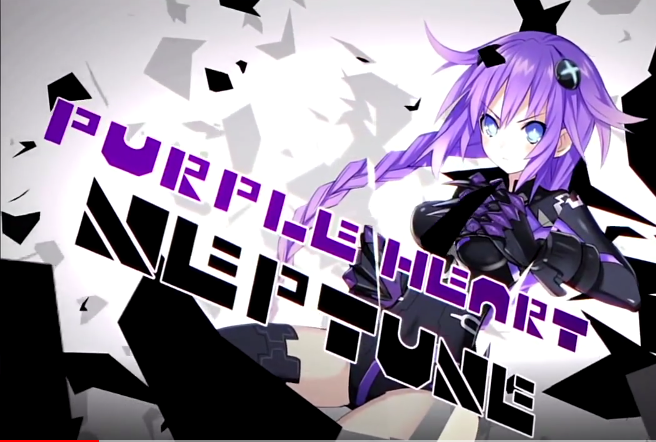 See also Planeptune HDD by JOEY_TOYS_. Info: Created on 28th June 2018 . Last edited on Sun, 17th February. Now with more ASCII characters!